X-rays are particularly useful for studying metal objects, where rust and corrosion from being buried can hide decoration, or even make it difficult to see the original shape of an object. 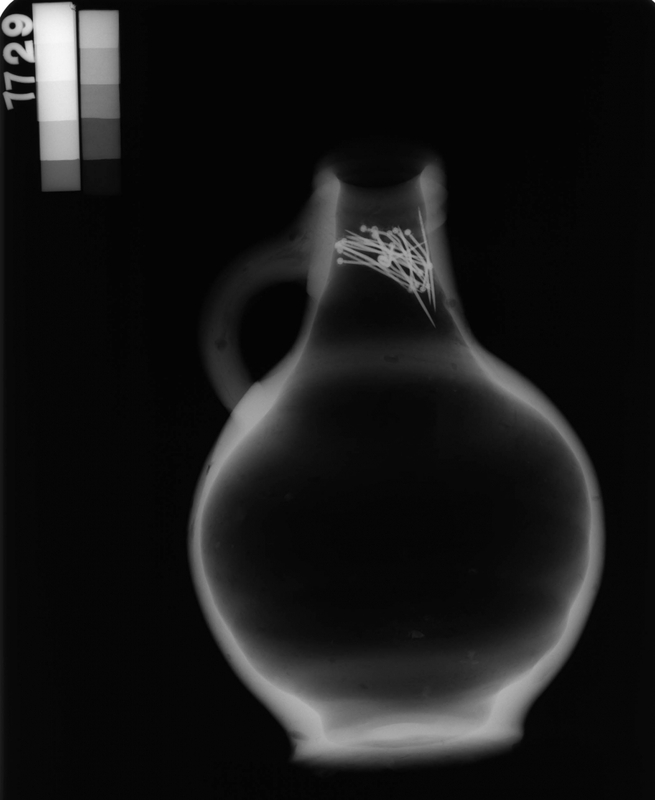 X-rays are sometimes used to examine large or fragile objects, such as mummies or cremation urns, before they are excavated. X-rays are also used for studying human remains.